A fictionalized but realistic memoir by one of the doctors who worked to contain the first ebola outbreak in Africa in 1976. 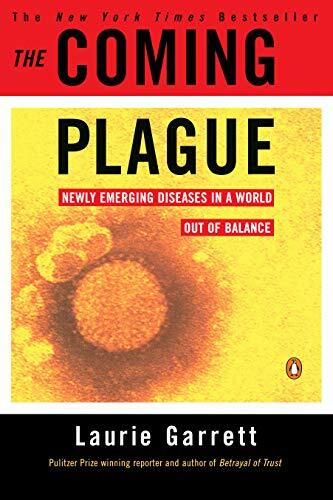 Though now somewhat outdated, this is a well-written and thoroughly researched non-fiction work on emerging diseases that retains much of its relevance today. 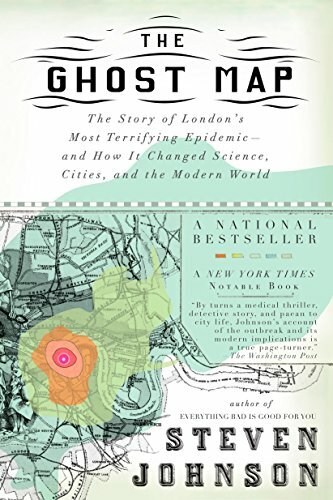 A fascinating look at one of the most important medical breakthroughs in history: the 1854 Broad Street cholera outbreak in London, and John Snow’s discovery that cholera was spread through contaminated water. 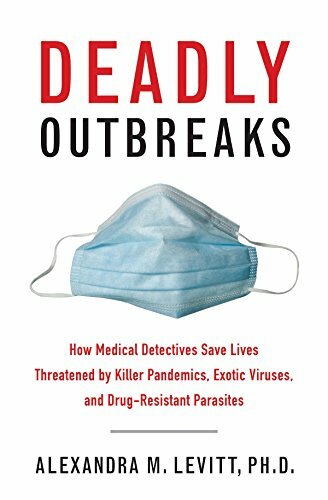 A gripping account of the detective work by epidemiologists that goes into identifying, and ultimately stopping, outbreaks of disease. 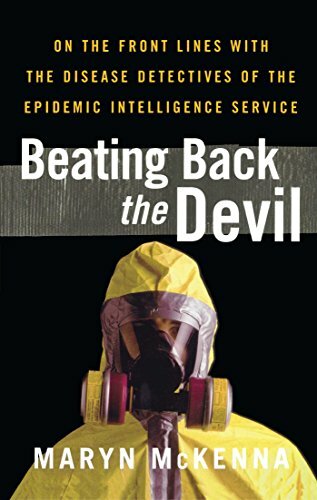 An interesting behind-the-scenes account of the work of the CDC’s top disease detectives, the Epidemic Intelligence Service, in 11 outbreaks spanning from polio in 1955 to SARS in 2003. 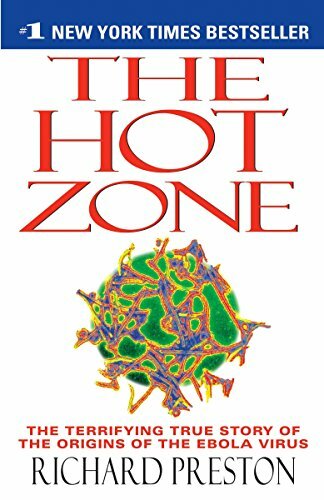 A fascinating account of 30 years of tracking and battling outbreaks across Africa and the Americas, written by the former head of Special Pathogens at the CDC. Peters was among those who helped contain the 1989 ebola outbreak described in The Hot Zone (linked below). 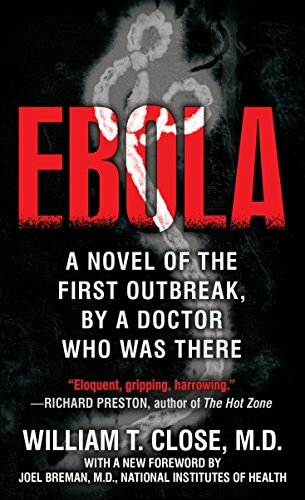 A gripping and scary account of a 1989 ebola outbreak. Reported to be more sensationalized than Close’s Ebola (linked above) but still excellent and worth reading. Preston’s The Demon in the Freezer, on the eradication of smallpox, is also a fascinating read. 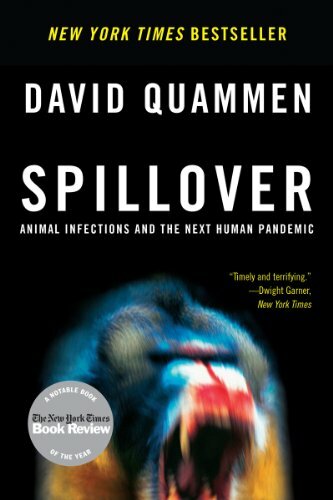 Award-winning science journalist David Quamman tackled the complex topic of zoonotic diseases (diseases spread to humans by animals, which include ebola, AIDS, and the Black Death) with his usual style, wit, and meticulous research. 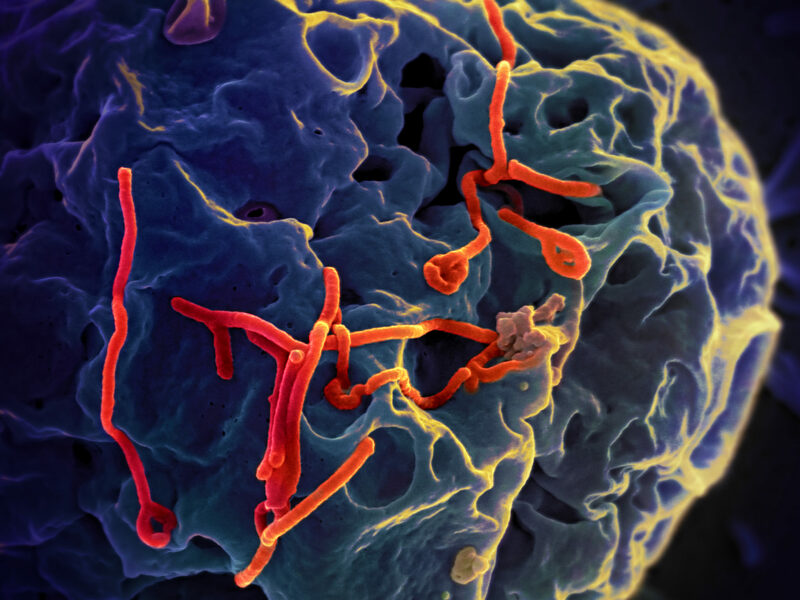 Quamman has also recently expanded and updated the material in Spillover on ebola as part of Ebola: The Natural and Human History of a Deadly Virus. 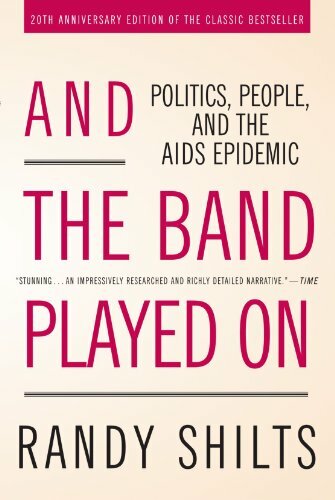 A sobering look at one of the greatest public health system failures of the 20th century: the early days of the AIDS epidemic in America. 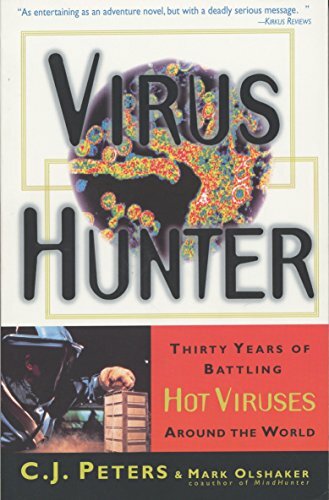 Recently updated and expanded, this classic work remains one of the best general overviews of viruses, bacteria, parasites, and other disease-carrying microorganisms written for a layman audience. 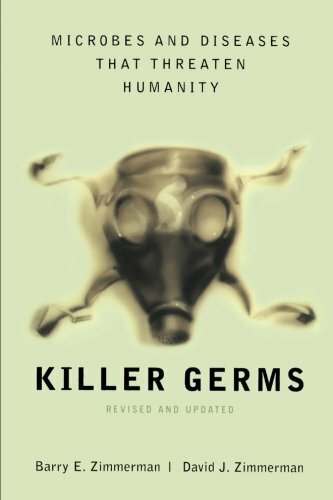 What are your favorite non-fiction books about disease outbreaks or epidemiology?